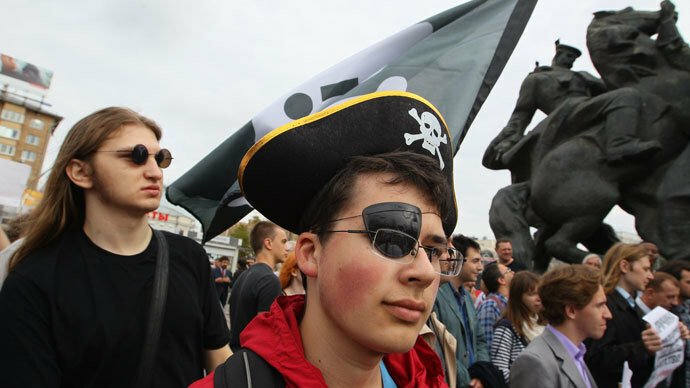 An online petition against a recently adopted Russian anti-piracy law has received the 100,000 signatures necessary to send the document for government discussion. The legislation has been bitterly criticized by activists and internet companies. The petition was published on the Russian Public Initiatives (ROI) website on July 2, shortly after President Vladimir Putin signed the bill - which protects against film piracy – into law. 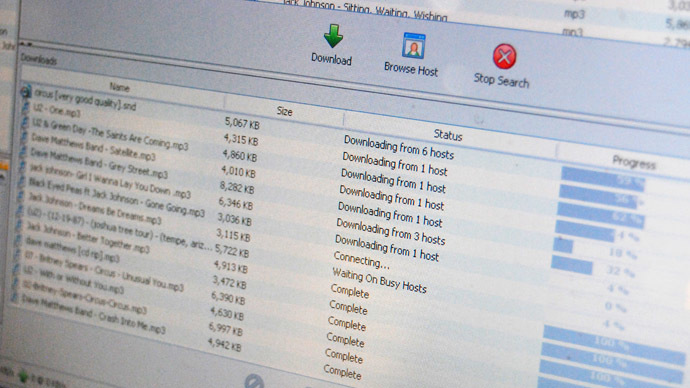 Nicknamed ‘Russian SOPA’ (in reference to Washington’s notorious "Stop Online Piracy Act"), the law now allows the pre-trial blocking of websites which distribute pirated content. “We believe that this law is aimed not so much against the distribution of illegal content, but against the development of the Russian internet. 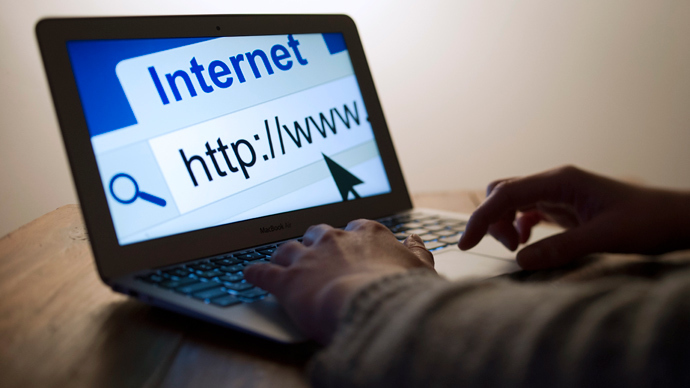 It is aimed at ruining it and also infringes interests of national internet industry as well as violates the rights of internet community,” the petition against the law reads. The authors of the document have urged the government to suspend the law which they believe lacks clarity, does not observe the presumption of innocence, and allows violations on the part of copyright holders. 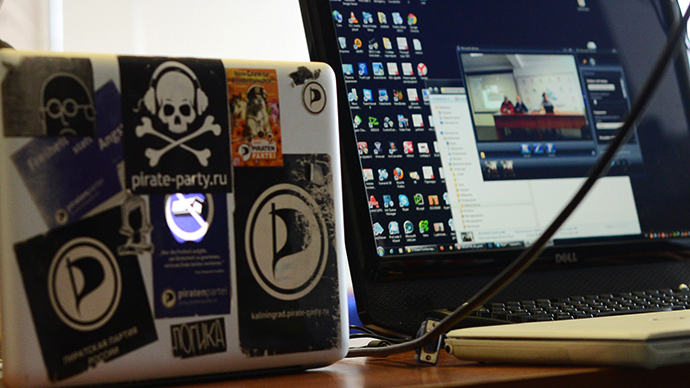 The anti-piracy law earlier sparked a wave of criticism from the media, public activists, the Russian Pirate Party, and internet giants such as Google, Mail.ru, and Yandex. IT-companies blamed the legislation’s authors for a lack of knowledge surrounding the technological processes of the World Wide Web. 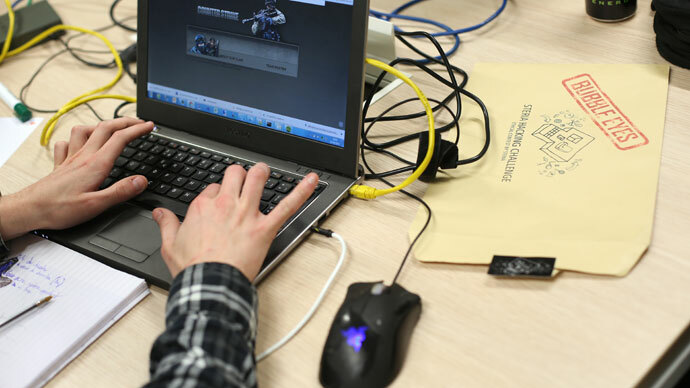 Over 1,700 Russian websites joined an online strike against the anti-piracy law when it came into effect on August 1. They erased all information from their homepages, replacing it with messages denouncing the law and links to the petition. 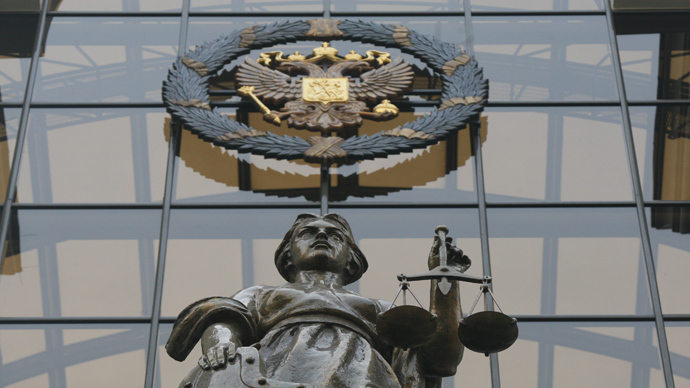 The online document managed to collect an average of 1,150 signatures per hour, which was several times more than any other initiatives posted on the ROI web portal, ITAR-TASS news agency reported. Under a Russian presidential decree, public initiatives that receive the support of at least 100,000 citizens can be sent to the government, which then has two months to decide whether it should be submitted to parliament. 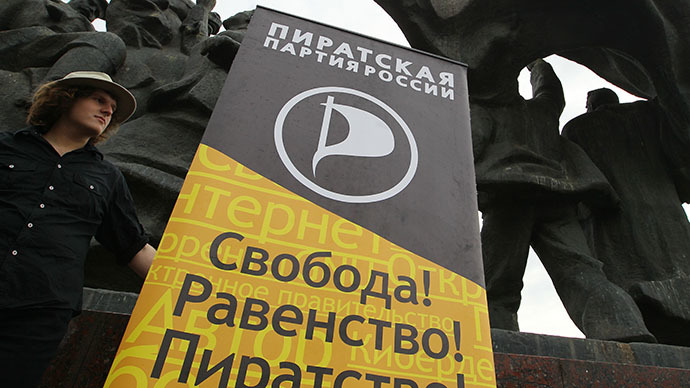 The petition against the anti-piracy law is the second initiative to win public support. The first was a proposal to ban officials from buying cars worth more than 1.5 million rubles ($45,500), submitted by famous anti-corruption blogger Aleksey Navalny. The Russian law has been compared to Washington’s Stop Online Piracy Act (SOPA) - a draconian bill designed to fight online copyright infringement which has been stuck in Congress since 2012.